Canon have announced the exciting release of the Canon EOS 1300D DSLR camera, which builds upon the features of their extremely popular entry-level Canon EOS 1200D model. Originally announced in February 2014, the Canon 1200D is a lightweight, portable, and affordable digital SLR camera that is easy to use and is ideal for beginners to photography, so in this article we take a look at how it compares to the new and improved Canon 1300D. 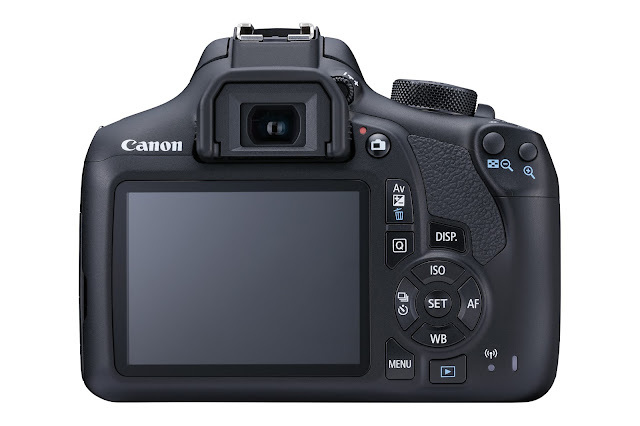 The Canon EOS 1300D utilises Canon’s DIGIC 4+ image processor, where the 1200D used the DIGIC 4 version. The DIGIC 4+ processor offers a 60% speed increase over the DIGIC 4 at high ISO levels, and is 30% faster at processing and focusing. Both the Canon EOS 1200D and the Canon EOS 1300D feature a 3” (7.5 cm) TFT LCD monitor, but where the 1200D's had a resolution of 460k dots, on the 1300D this has increased to a generous 920k dots - almost doubling the resolution! This translates to sharp, clear images with a large amount of fine detail. The 1200D and 1300D both offer continuous shooting at 3 frames per second. The 1200D sustains this for around 69 JPEGs, but the 1300D can manage around 1,110, which is a significant and welcome improvement. Where the 1300D perhaps most exceeds its predecessor is in its much-needed addition of Wi-Fi and NFC connectivity. This means you can instantly connect, transfer, and backup your images to compatible smart devices using near field communication (NFC)* or with the Canon CS100 Connect Station, as well as capture shots and control the camera remotely when using the Canon Camera Connect app. 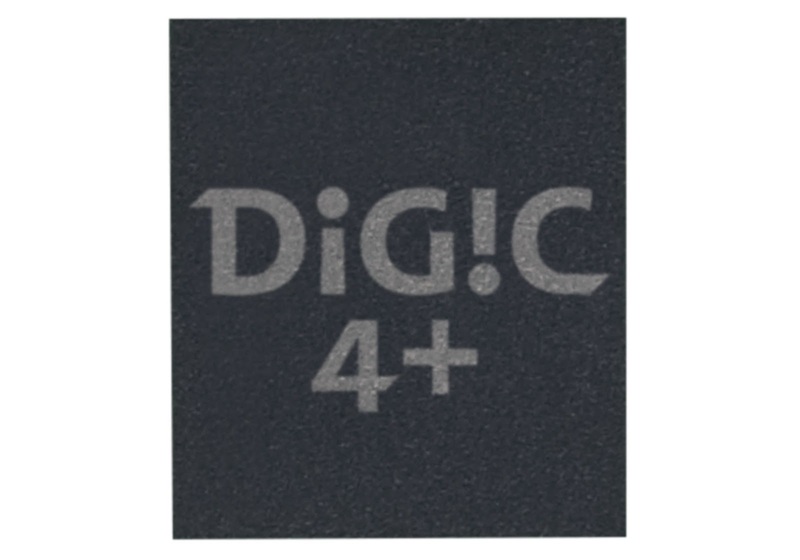 *Connectivity to smart devices is possible with Android version 4.0-4.4/5.0-5.1 or iOS 7.1/8-8.3. 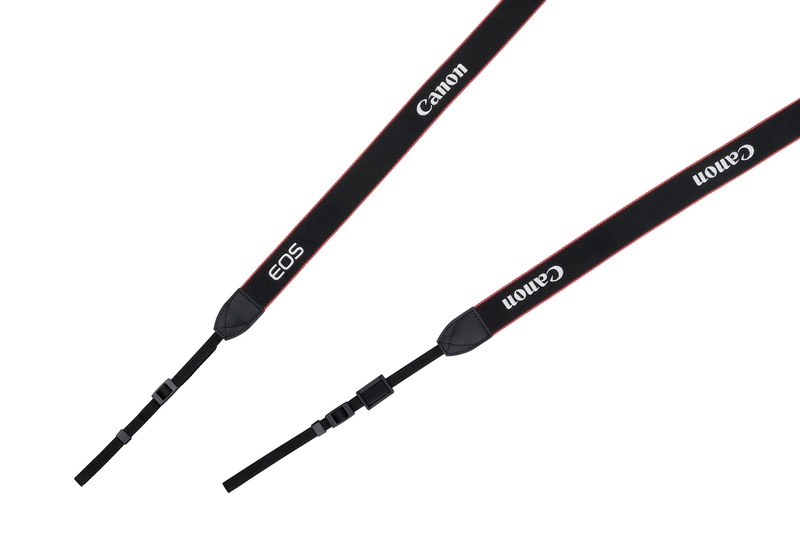 Canon have slightly modified the dimensions on the 1300D to now measure 129 mm x 101.3 mm x 77.6 mm (W x H x D) as opposed to the 129.6 x 99.7 x 77.9 mm measurements of the 1200D. As such, there is a marginal difference in weight, with the 1300D weighing 485 grams - 5 grams more than on the 1200D. For current users of Canon entry-level DSLRs, the 1300D offers the much-needed Wi-Fi and NFC connectivity which was lacking across most of the range, so upgrading to it will be a no-brainer. 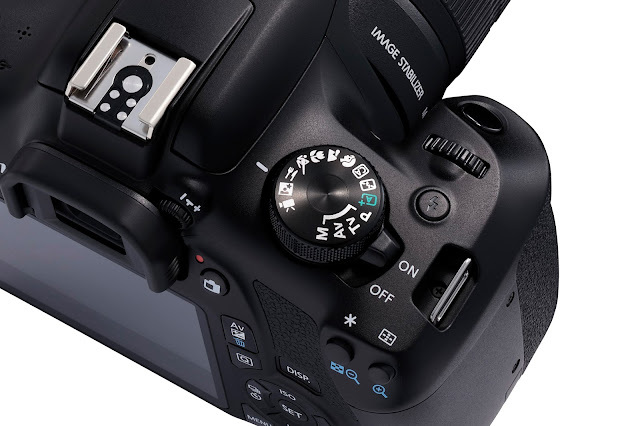 The other various improvements mentioned above should help ensure that the Canon EOS 1300D is a go to digital SLR camera for novice and intermediate photographers on a budget. We anticipate it will be a huge hit, as it offers so many great features in a very affordable package. The IS lens kit version in particular is an excellent choice, as the 4-stop image stabilisation it provides allows you to use shutter speeds at up to 4 times slower than usual - with no noticeable increase in image blur. This makes is perfectly suited for shooting in low light conditions. ...as well as numerous other accessories which can be seen on our Canon EOS 1300D page. 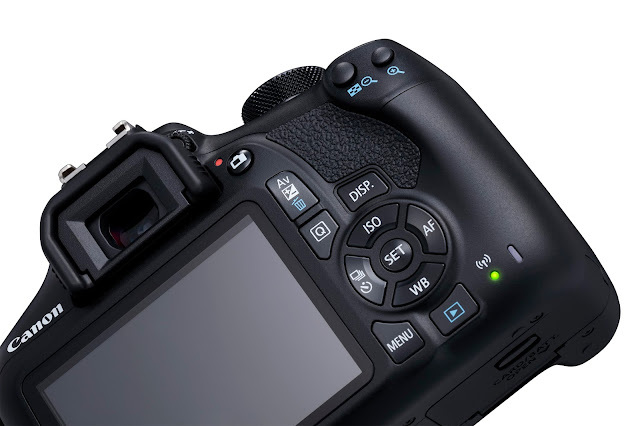 So, if you would like to learn more about the features of the Canon EOS 1300D, please contact our expert staff on 01444 23 70 70 or send an email to sales@parkcameras.com and they will be happy to help you. Can I flip the screen to take selfies ? Also I feel that they should have increased continuous shooting to at least 5 frames per second which Nikon offers at the same price tag. Unfortunately it is not possible to flip the screen on this particular model. If you’re looking for an entry level DSLR where this is possible, the Canon EOS 700D does have this facility, so might be worth considering (please see www.parkcameras.com/p/1010849C/eos-700d). The EOS 700D does shoot at 5 frames per second, but we agree that the 1300D does only shoot at 3fps. Does anyone know when the 1300 will be available in the UK? We should receive first deliveries in the first week of April all being well. It's good to see another entry-level Canon model. But PLEASE, when will big-name manufacturers stop patronising us old-timers, (who still like to use the best M42 lenses of 50 years ago and stop-down metering,) by suggesting we are beginners merely because the 1300D and (my newly-purchased)100D have all the features we require - e.g. high quality pentaprism and bright screen, manual over-ride capable of sharp well-saturated images. I now occasionally use a 5DS for its 50+ mega-pixel sensor for creating murals. Whilst it's great to have auto-focus and open aperture viewing and sophisticated metering facilities, some of my old lenses, focused manually with stop-down aperture priority metering, still take some beating. Having said that, my new 100D is as much a pleasure to use as the £3,000+ body, save for the fact that the 18mpxl images won't enlarge to mural size. Sincere thanks to Canon - and staff at Park cameras - for re-introducing an old fogy to the pleasures of photography after forty years' absence! I am looking for DSLR to just take pics during family functions and when with friends. Please suggest should i go with 1200 D or 1300 D ? Do I really Need 55-250 lense kit? or 18-55 lense can do the job. I need this camera for product photography and home use only. Hi Kishore, the 18-55 will be fine for home use, and as for product photography it will entirely depend on the type of products you will be shooting. If they are small, you might be better off purchasing a macro lens instead - but the 18-55 should be versatile enough for most requirements. The 55-250 is ideal for telephoto shooting - so if you are taking pictures of things at a distance. Which will be a better buy? Nikon d3300 or canon 1300d.3300 being older still provides better iso range and fps. The price is also same . Need help deciding .. Which is a better buy ? Nikon D3300 or a canon 1300D. 3300 being an older model still provides better fps and iso range . Both are available at same price . Need to decide. It really is down to personal preference - if you are going to be doing low light shooting frequently you'll see the benefit in increased FPS and ISO range, but some of the 1300d advancements will be more beneficial to you too. Also if you have a previous collection of lenses, it may be best to stick with 'your' brand, if you are starting out afresh it may be worth considering which lenses you will want in the future - both make astoundingly good glass, if in 10 years time you are at a level where you want to invest heavily, would you rather Canon or Nikon? I need a camera for product (watches). Does the canon 1300D do the job? which lenses should I acquire, to take from 2-3 feet distance? The 1300D would be fine to use for product photography. You could combine this with the Canon EF-S 60mm f/2.8 USM Macro lens which is currently available with £45 cashback (until the end of August 2016). Learn more at www.parkcameras.com/p/1240187/ef-s-60mm-f28-usm-macro. Hope this helps? I am a beginner and photogrophy is my hobby.. confused between 1200d 1300d and d3300.. price wise 1200d is the cheapest.. which one do.you suggest ?? hi I am dentist by profession and need a camera for intraoral photography. does the canon 1300 or 1200 D will be good enough for the purpose. What is the price with dual lens(EF-S 18 - 55 mm IS II + EF-S 55 - 250 mm F4 5.6 IS)? 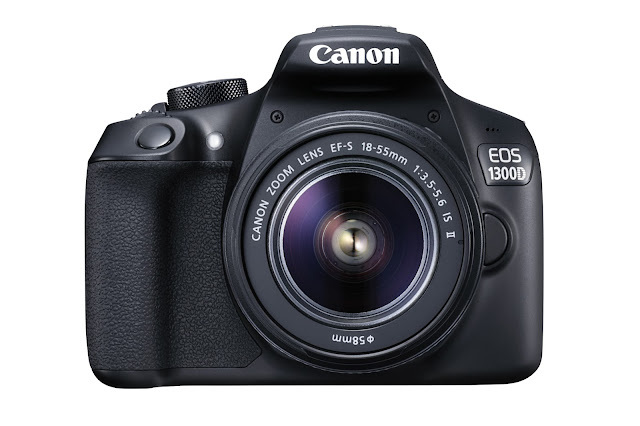 Hi Malesh – We would be able to offer the Canon EOS 1300D + 18-55mm IS II + EF-S 55-250mm f/4-5.6 IS STM at £568.00. This includes free delivery on a next working day basis to a UK mainland address. i want to purchase camera for my personal use, still confused between NIKON D5200, NIKON D 3300 and CANON EOS 1300D. Hi i need a budget camera for wildlife photography with flip screen n wifi connectivity .. being a beginner dnt want to invest heavily.. plzz suggest some good options.. I have point and shoot camera. I took some photos and uploaded to shutterstock and they got downloaded too. So now i want to upgrade myself ☺️ . Now which camera should i buy? Hi, which camera is best for short film making among canon 1200d and 1300d. Is there any other camera in budget for this purpose? Photography is kind of art which needs timing and precision. It doesn’t matter what you want to capture with you camera you must have those skill. Thanks for sharing this review. This review can be very help for many photographers to decide which model to go with as per their requirements. WHich one is better for wild life photography 1200D or 1300D?? ?